I have a cookie that you really want. It’s a yummy, chocolate chip cookie. I’ll give it to you, for a link. This isn’t buying links, because the last I checked — cookies aren’t money. A cookie can be better than money. 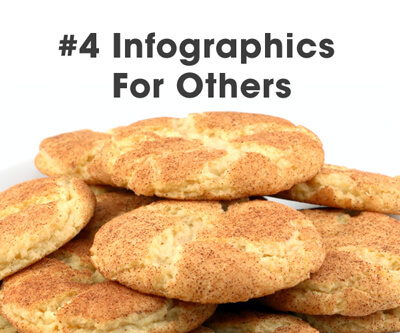 Chances are, you’ve traded money for a cookie recently. Of course, I’m talking about incentives for links. I have something really cool, and I’ll share it with you (but give me a link). 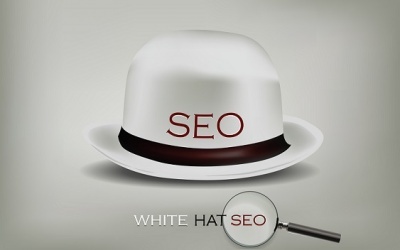 These incentives actually make up a large chunk of whitehat SEO tactics. Some you are probably aware of, others are ideas to consider. I’ll start out with one that everyone is familiar with. The concept with guest blog posts is that I have a great piece of content, you have a blog where your audience will love that content, and Google will love it and send you traffic, and you get it for free. The only hitch is that it contains a link back to my site. This is a win-win, if done properly — and it’s plain ineffective and a waste of time if done wrong. We’ve all heard about “doing it wrong”. 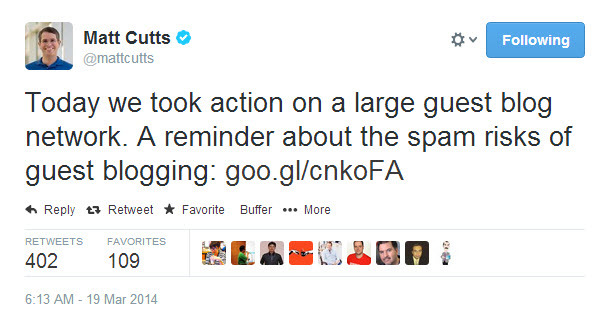 In early 2014, Matt Cutts announced the wholesale slaughter of MyBlogGuest.com. The sites that used their service were heavily penalized. 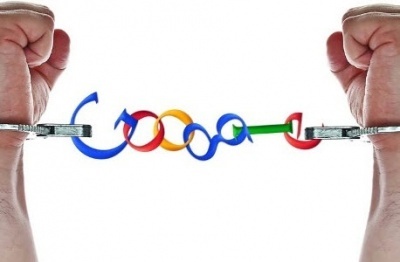 Google targeted those sites, because the type of guest blogging facilitated by the service was generally characterized as being low quality articles and link manipulation. That doesn’t detract from the fact that guest blog posting, when done right, is neither frowned upon nor penalized. 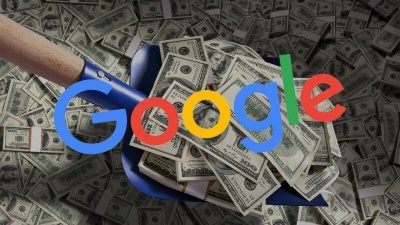 If you are an expert in your field, and you provide an interesting, high quality article to a reputable site in your niche, Matt Cutts certainly has no beef with that strategy. In fact, he praised that as the beginning of the guest blogging phenomenon, only at the end decrying it because the concept had been overrun with spammers. 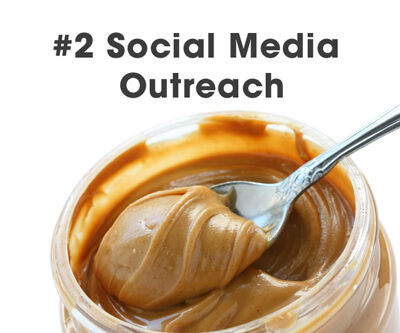 To take advantage of this method, create some awesome content and outreach to others in your niche. Find a home for your article and your hard work will pay off, with a high quality link from a relevant source. The idea here is that you will build a strong, targeted following in your niche. Whether it’s on Facebook, Twitter or Google+ — any red-blooded internet marketer should drool at the opportunity to have their content promoted to a relevant, targeted list. You would be trading this outreach to your following, for links from their site. That sounds like quite a fair trade, doesn’t it? The first step mentioned above, guest blog posting, may not go over very well if you’re relatively unknown. Having a large social following, however, proves that you are well known! In fact, having a guest blog post from an authority in a niche is a badge of honor. That’s why these two tactics go so well hand-in-hand. 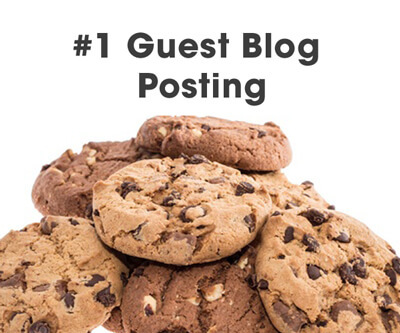 You can provide a guest blog post to their blog, and supply traffic to it with your social media following. It’s a match made in heaven. There is one caveat, however. You first need to have a large social following. 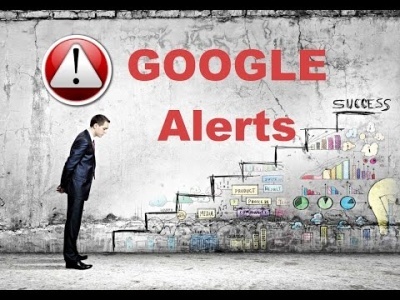 Since you should be building a large following in order to rank well via Google’s author rank (or Klout for Bing), once you’ve a sizeable following, you can take advantage of this tactic. When there’s a question associated with a niche, where the answer takes the knowledge of an expert, that question makes great material for an expert roundup. For instance, in the SEO community there are questions as to whether nofollow links are valuable, or what is the best way to get links in 2015. Creating an expert roundup article that focuses on that question, and asks several niche leaders what they think about the question, is a fantastic way to get links. First, most people who are mentioned in the roundup will likely link to it. 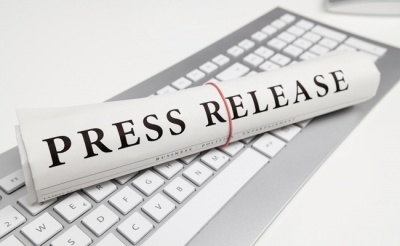 Additionally, because it’s niche-specific, anyone in the niche who is likely to link out would be more inclined to link to the article, because they’re more likely to recognize and respect the opinion of a few of the experts listed. Just as those featured would be inclined to link to it, they’re also likely to share it with their social followings. Because Google puts such a high amount of weight on author rank — and that these who are sharing are the leaders in the niche — their shares and tweets should carry extra weight to help you rank. Here, you have something most experts want. 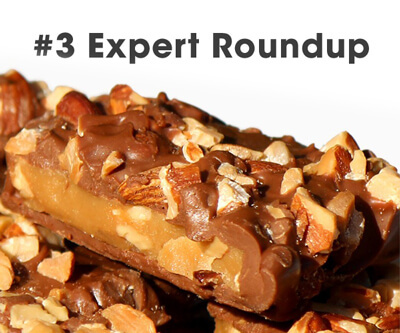 By being included in an “expert roundup” list, that implies they are in fact an expert. This helps their reputation in their niche. It exposes their brand to all of your readers, as well a the readers of all the other experts who also chime in and share the site with their followings. They also likely get a link to their site from the article, which is another reason this cookie is so tasty. There’s no doubt that creating an infographic is an excellent opportunity to get links to your site. Let’s suppose, for a moment, that there’s one particular site you would really like to get a link from. 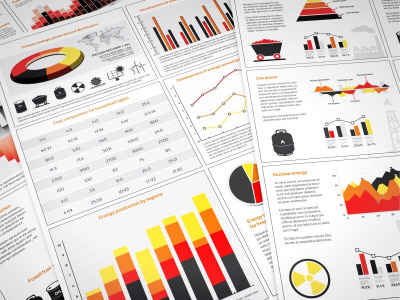 Consider taking one of their better pieces of content, and having it converted into an infographic. 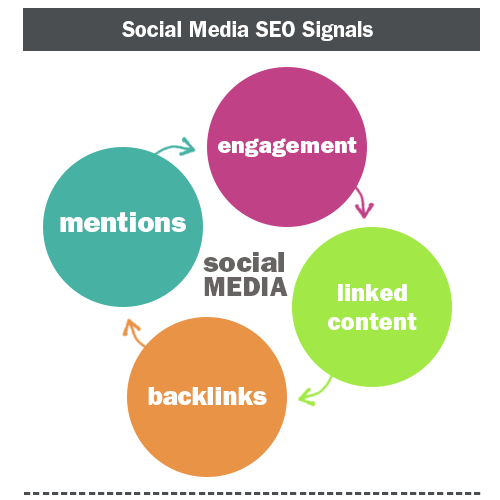 This infographic greatly compliments their article, in a way that improves it, makes it far more shareable, and makes their site far more likely to get links. You just give them this infographic, for a link back to your site as a credit. Why would you do that? It’s simple — their page was already popular. Their page was already getting links. Their page already was shared, and contains buckets-full of link juice, PageRank, trust, etc. Getting a link from that page would be extremely adventageous to your rankings. Not only that, it would drive real traffic from that site. This is also about driving real, targeted traffic to your blog. You create a friend who has a respected blog in your niche, you get real traffic from their blog, and you get that juicy link you were hoping for. They get their previously-good article made far better. They get the opportunity to market the infographic, to get even more links. Their page becomes more powerful, and they get more traffic (some of which goes to your site). It’s a win-win. I’d argue that it is more effective in some cases than building your own infographic, that you utilize on your own site. This is part one. There are four flavors of cookie on this page. Turn to the next page for even more cookie recipes, to trade for juicy backlinks.